Static mixer is a kind of high efficiency mixing equipment without moving parts. In addition to apply to Petroleum refining and chemical plant, they are also widely used in Medicine, Food, The mines, Plastic extruder and Environmental departments etc. Compared to mechanical agitator, colloidmill, homogenizer, venture etc. traditional mixing devices, static mixer has many advantages like Simpler structure, Compact size, Low cost, Less energy consumption, Easy operation, No need to fix, Good mixing performance. 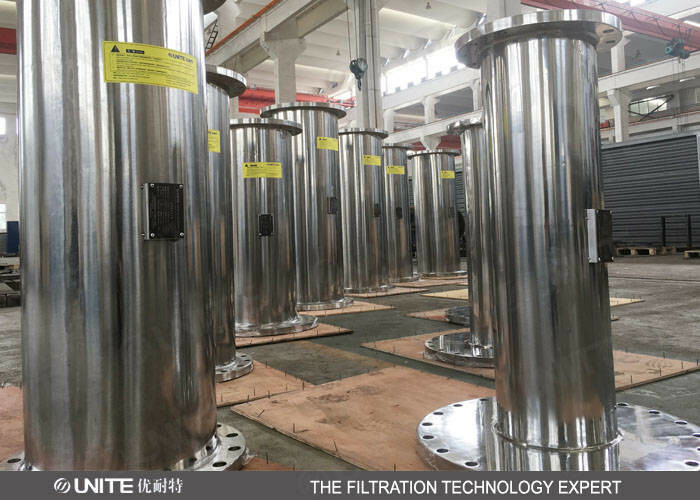 They can take place of traditional equipments which use for mixing Liquid to liquid, Liquid to solid, Gas to gas, and Emulsification, Neutralization, Absorption, Extraction, Chemical reaction and Enhanced Heat Transfer process etc. Chemical, petroleum, pharmaceutical, food, chemical, environmental protection, plastic injection molding, synthetic fiber, color paper, pitch mixing, chlorine solvent deasphalting, acid-base neutralization, adjusting asphalt oil blending industrial naphthalene, phenol liquid hydrocarbons sweetening polymer materials, mixed color, heat transfer.